What Is Window Condensation And How Can it Be Prevented? 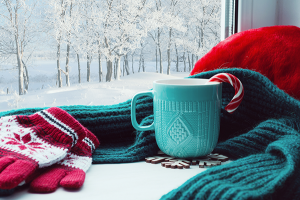 Have you ever looked outside and noticed moisture in your windows? What’s happening and are your windows broken? Most likely what you’re seeing is called window condensation and we’ll show you how to prevent it from happening. You may be asking yourself, “what is window condensation?” It’s important you know what it is before you try to prevent it from happening. With Chicago’s constantly changing weather, it’s a common problem. Condensation is moisture that collects on your windows causing them to fog up or appear wet. You may think that your windows are damaged or there is an issue but that isn’t true. In fact, it mean your windows are doing their jobs. They’re preventing air from leaving and are giving your home a tighter seal. It’s also saving you money by being more energy efficient. Despite all of that, you’re still going to want to prevent condensation from regularly building up. Condensation happens with more than your windows. Think of a pop can on a humid summer day. When the cold can meets the warm, humid air, it begins to sweat. That sweat is condensation. The same thing happens with your windows. 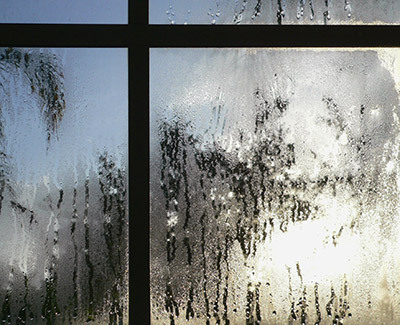 When the outside elements meet your indoor temperature, the condensation builds on your window. The moisture begins the collect on the glass and make your window look foggy. Have you ever gone outside and thought the air felt “sticky” or you thought it was going to rain? That’s humidity! Humidity is the amount of moisture in the air. This happens because warm air expands and is able to hold more moisture in its molecules. It’s also a major cause for window condensation. How Do You Prevent Window Condensation? Now that you know what window condensation and humidity are, you’re probably wondering how you can preventing it from happening. There are many small tips and tricks you can use to make sure your windows aren’t sweating. If condensation happens when cold air meets humid air, you’ll want to reduce the humidity in your home. 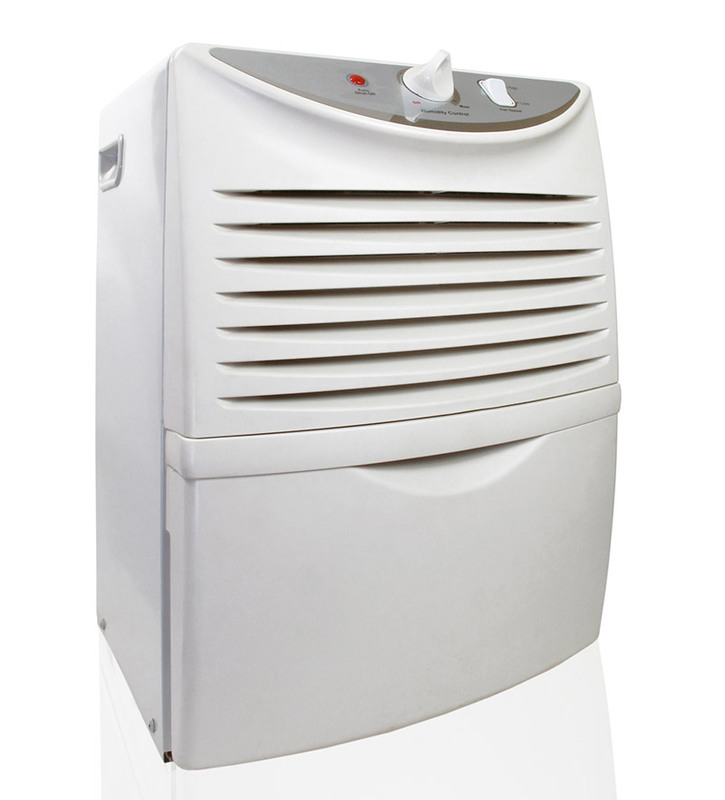 A dehumidifier is a small machine you can buy at most hardware or electronic stores that removes the moisture from the air. 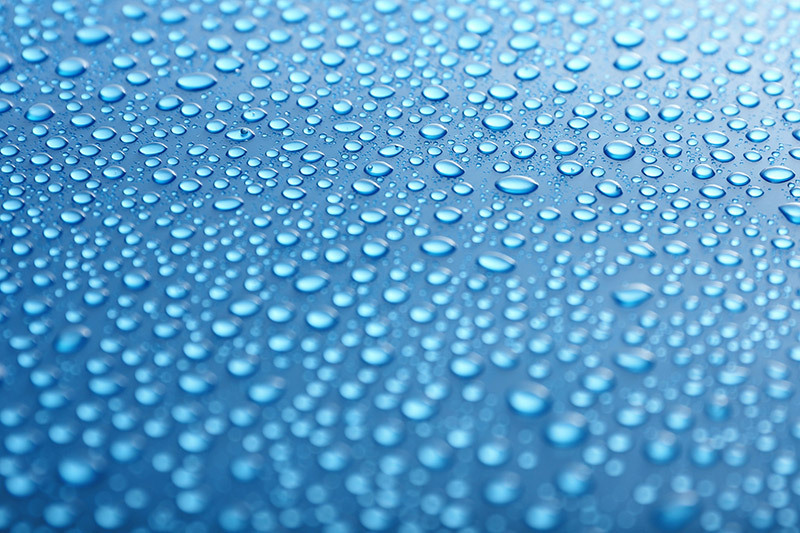 Removing the moisture from inside your home will play a major role in preventing condensation from happening. When humid air meets cold air at your window, condensation starts to build up. If you open your window though, it will allow prevent the moisture from gathering on your windows. You may not want to open it due to the weather but it could prevent a major issue with your windows down the line. Even if it’s a small crack for an hour, it will help. This allows moisture rich air to escape your home. Every day you create a humid environment when you use the shower. When the steam meets the air from the rest of your home, there’s bound to be condensation. That’s why your walls are drenched after a shower – which can ruin your paint or wallpaper. The same can be said for your windows. 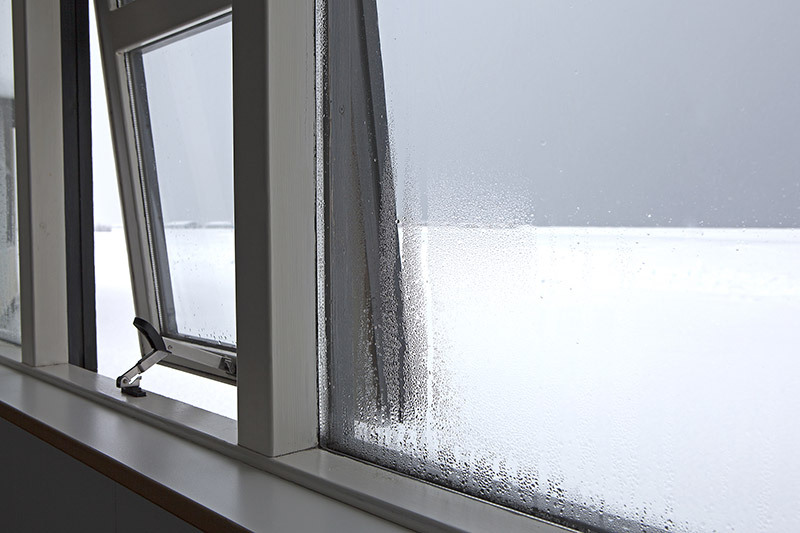 The windows in your bathroom and nearby rooms are bound to come into contact with that moisture. There is a very simple way to prevent this – turn on the vent. Every bathroom has one and it takes the flip of a switch to start. So don’t put your home and windows at risk of condensation, turn on your bathroom vent. 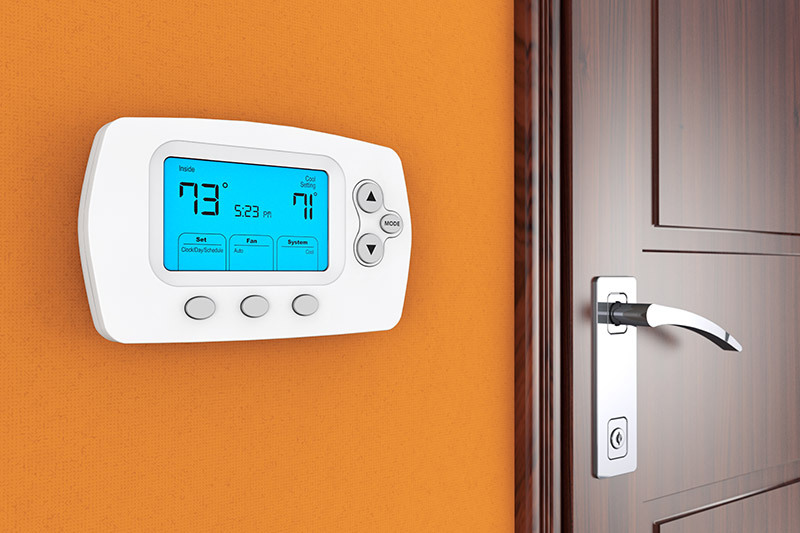 While you aren’t in control of the weather, you are in control of the temperature of your home. Adjusting your thermostat is a great way to prevent humid and cold air from meeting. Since the weather in Chicago is constantly changing, this could take some playing around. 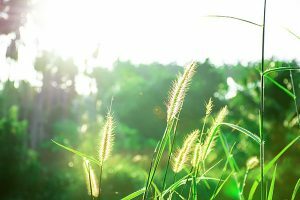 Since your windows are cool from the air conditioner on a hot summer day, try raising the temperature of your home a little bit. Do the opposite on cold winter nights. Many thermostats come with a humidistat. They track the amount of moisture in the air. This helps determine what temperature you should set your thermostat. Do you have large plants on display by your windows? You may want to rethink that. They release moisture into the air and that could cause issues with window condensation. Make sure they’re a decent distance away. The last thing you want to do is always have your window covered. This will trap humid air and cause window condensation to happen. You’ll want to open your curtains and blinds to prevent this from happening. It seems rather simple but could prevent your windows from building up condensation. Since your windows are air tight, humid air needs a place to escape. You know that you can open your windows but there is another way. Opening your fireplace damper will allow humid area to escape through the chimney of your home. This will prevent the amount of humid air that touches your windows and will reduce condensation. 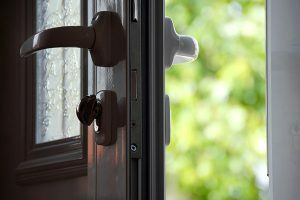 Circulating the air around your home will prevent humidity from touching your windows. Fans, vents and exhausts are all ways to make sure air is circulating around your home. You can also open windows and doors to give the humidity a place to escape. Think of it like getting into a car with a bunch of friends. As soon as everyone is inside, the windows start to fog up. This is because the amount of humidity from everyone breathing is much greater in a condensed, sealed space. The same is happening in your home so allow your air to circulate freely. What if Moisture is Between the Panes of Glass? With double and triple pane windows, moisture between the panes of glass is a major problem. This is known as seal failure and it means your energy efficient windows aren’t working properly. There are many things that can cause seal failure from extreme weather to normal wear and tear. 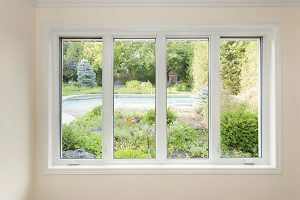 Depending on the severity of the seal failure, you may need to replace your windows. While window condensation isn’t a major problem initially, you should prevent it from becoming one. It’s not because the windows are faulty – quite the opposite actually. They’re a victim of circumstance and Chicago’s erratic weather. With these tips, you’ll be able to prevent condensations from building up in your windows.